Tabletop truck with 4 tonne capacity and the ability to transport five people in the crew cab. 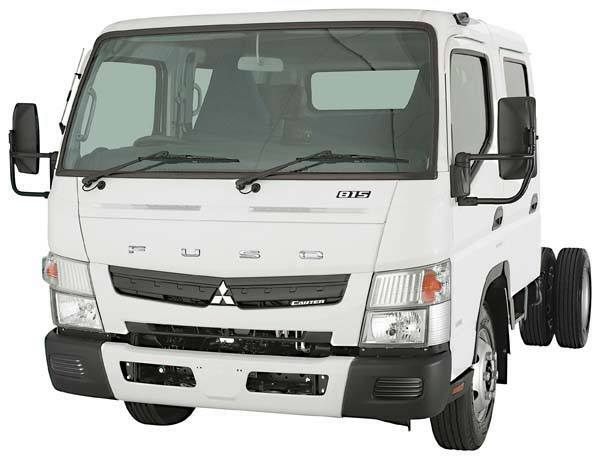 This truck is ideal for transporting goods and your work crew all in the one vehicle. One way hire is not available for vehicles and trailers. 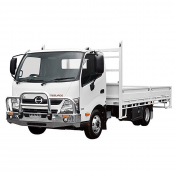 - Current Australian or International license is required to operate this vehicle. - Basic damage waiver is included in the hire rates with an excess of 20% of the vehicle replacement cost. - Vehicle waiver plus (if taken) reduces the excess from 20% of the replacement cost to $500 (vehicles requiring class C license) or $1000 (vehicles requiring larger than class C license). 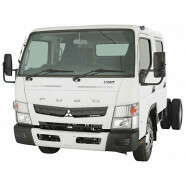 - Vehicle waiver plus also includes cover for loss or theft.